Shooting accuracy necessitates a knife like this. Aptly named Accurate™, this locking liner folder follows in the footsteps of the Accurate™ full tang hunters. 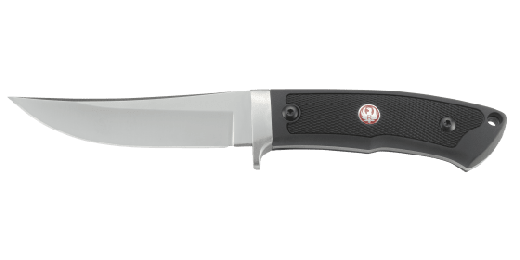 Built by CRKT® to field dress with the best of them, the Accurate™ folder features a satin-finish plain edge blade with nail nick for easy opening, glass-reinforced nylon handle with inset Ruger medallion and nylon-fabric belt sheath. Sturm, Ruger® & Company, Inc. (NYSE: RGR) and CRKT® are pleased to introduce Ruger® knives to the commercial sporting market. This complete knife line was designed exclusively for Ruger® by CRKT® master knife-smiths and is being built by CRKT, an industry leader in knives and tools. "Ruger® is focused on bringing affordable, rugged and reliable products to our consumer base," said Chris Killoy, Ruger® President and COO, "As we looked to expand our licensing program, we knew that we wanted a knife manufacturer that shared these goals. CRKT® is a great fit," he concluded. Columbia River Knife and Tool is proudly American and has established itself as a leader in developing unique, award-winning, innovative knife designs and mechanisms that push the envelope. Since 1994, this Oregon-based company has made tools that people are proud to carry - affordable, rugged and reliable products that perfectly complement Ruger® firearms. "When Ruger® approached CRKT® to work together on a knife line, we knew that it would be a perfect fit for the commercial sporting market," said CRKT® Chairman of the Board and Founder, Rod Bremer. "The parallels between how Ruger® and CRKT® serve the marketplace are uncanny. 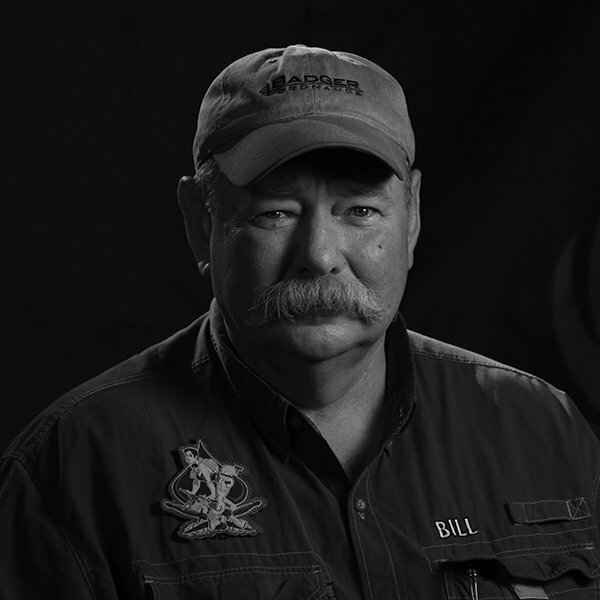 Pairing with an iconic American brand like Ruger® was simply a no-brainer," he continued. This exclusive Ruger® knife line includes designs for everyday carry, hunting, tactical uses and self-preparedness. The knives are crafted in varying sizes and finishes, with an assortment of blade edges. 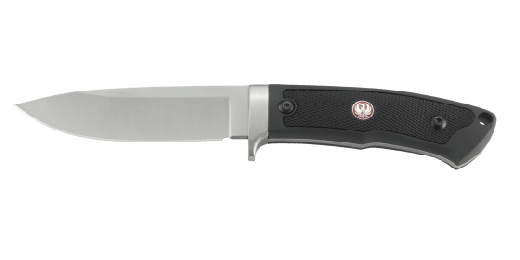 Developed by five master knife-smiths who combined their knowledge of the art with aesthetic details from Ruger® firearms, the line offers unique knives with the important features that every good knife should have. These knives are purpose built to be durable and highly functional in the environments where Ruger® customers will expect them to perform. View the entire Ruger® Knives Collection here. Manufactured by CRKT® under license from Sturm, Ruger® & Co. Inc.